Shop Insurance: What is it and what does it cover? Are smaller vans worse for fuel economy? Home Guides & Ebooks What does shop insurance cover? 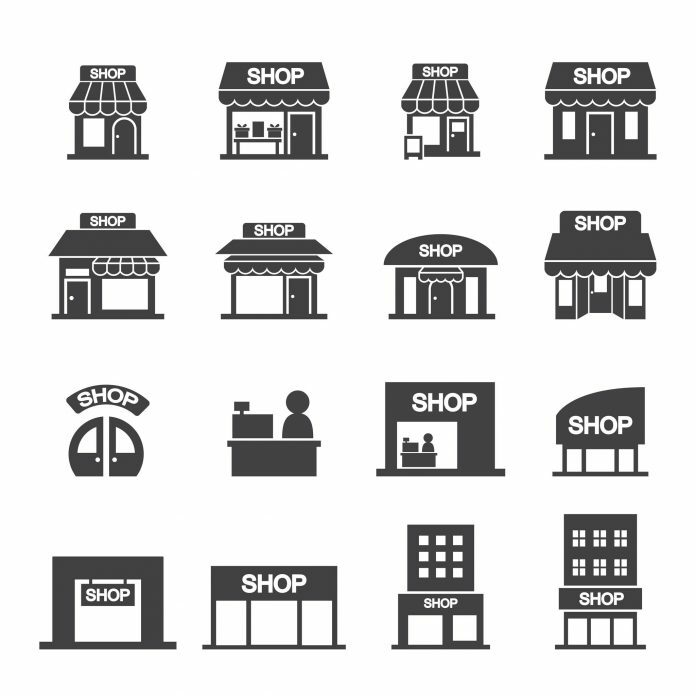 Shop insurance is a comprehensive policy that will cover many aspects of a commercial shop/retail business. If you run a retail business, there could be a number of things an insurance policy could offer you. If an unfortunate incident were to occur where your business finances or operations suffered in some way, you could find yourself victim to bankruptcy or closure. A shop insurance policy could help safeguard your business from potential risks and help to protect your business. Shop insurance is a comprehensive package designed to cover businesses that operate in the retail sector such as a shop, pub, restaurant, takeaway or retail outlet. Shops, pubs, restaurants and takeaways are frequented by the public on a daily basis and can get very busy during peak operating times. The likelihood of an accident taking place could be high. Risks include the possibility that a member of the public could make a claim against your business after suffering an illness, injury or damage to their personal property which they believe to be caused by your business operations. Public liability insurance is not a legal requirement for most businesses; however, if you have employees and legally require employers’ liability insurance (a.k.a EL insurance) then you will also need to take out a public liability policy as EL insurance cannot be purchased as a standalone product. You are legally obliged to have employers’ liability insurance under the Employers Liability (Compulsory Insurance) Act 1969, if you have any employees working for you (including work experience placements and volunteers). You may be exempt in the circumstances that your business is both unincorporated and you only employ close family members. If an employee was injured, made ill at work or suffered a work related illness or damage to their personal property, employers’ liability insurance may cover the cost of any litigation; including compensation, damages and legal expenses. Buildings, stock and contents insurance are available on request. These could provide cover for the tangible assets of the business. The building from where you operate and its stock and contents (including equipment and fittings) could be covered from damages caused by fire, flood and even theft. Shop money insurance could protect the financial assets of your business from theft. This can include cash, stamps, vouchers and postal orders. Shop insurance can also include business interruption protection. This may cover any lost income or additional expenditure in the event of an unexpected claim. You may already be aware of your insurance needs but wish to discuss further coverage and risks that you may not have considered. Here at constructaquote.com we are happy to provide you with the relevant information to help you make an informed decision regarding your business insurance requirements. This guide forms a part of our series on shop insurance, for any product information, links to even more guides or to get a quotation, please visit our shop insurance section here. You can also speak to one of our UK based insurance executives on 08081686868.